The heart clinic at Nuffield Health Bournemouth Hospital provides rapid access to a wide range of cardiology services. Why choose Nuffield Health Bournemouth Hospital for your cardiology treatment? 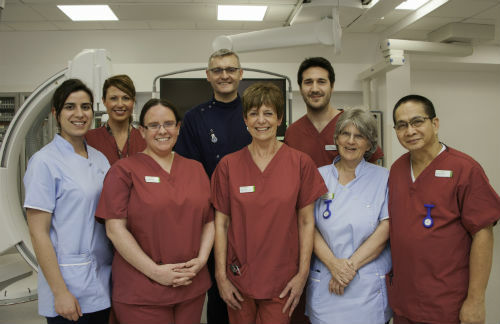 At Nuffield Health Bournemouth Hospital, we've brought together a professional multi-disciplinary team that comprises highly qualified and experienced cardiologists, covering all areas of heart health. Our friendly and collaborative team approach to patient care allows us to find the right expert for each patient’s individual cardiac needs. 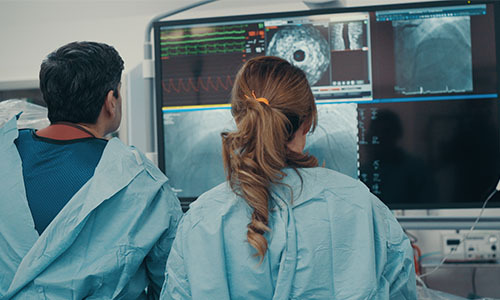 We provide on-site cardiac investigations including state-of-the-art cardiac MRI. We also offer assessment of future cardiac risk to minimise your chances of future cardiac problems like stroke or heart attack. Please download our brochure for further information about our cardiac service, or you can send us a message or call us and a friendly member of the team will be able to help. Please fill in the form below, or give us a call.